What an absolute honor it is to be featured in the Education Journal! In this edition, Sid discusses where it all began for Meee and whats to come in 2018. 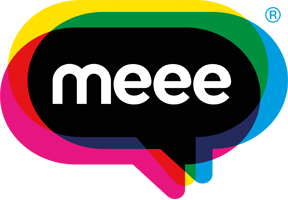 Meee aims to help people from all walks of life in understanding who they are what they are capable of. 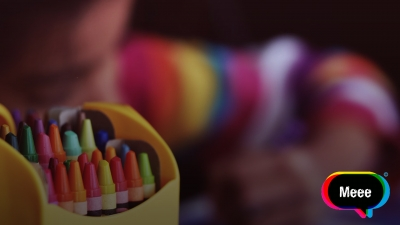 We want to start the Meee journey as soon as possible and that means tackling education! You can find out more about Meee Education here. A special thank you to everyone over at Education Publishing for featuring Meee in their journal. Don't forget to look at more issues of the Education Journal in the link below. Head over to page 17 for Sid's full interview!